Citric acid is natural product, which is content in some citrus fruits. 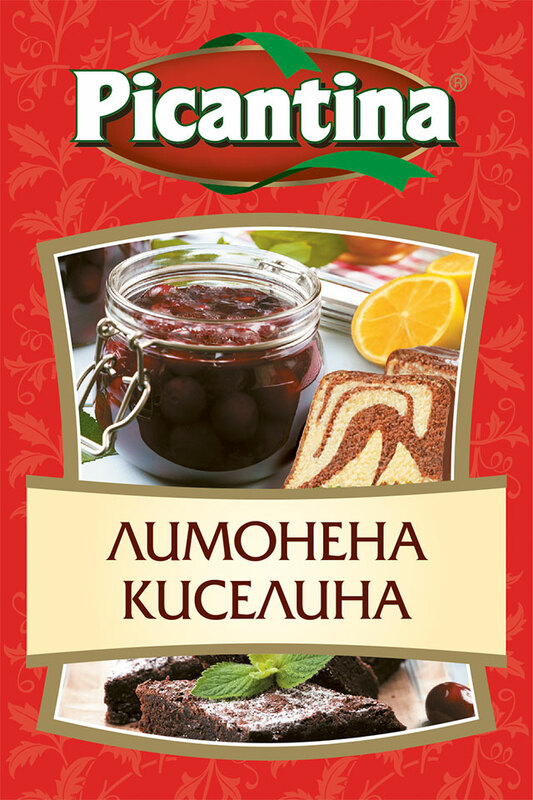 It is used in culinary mainly as a natural preservative for jams and other home-made confections. Combined with baking soda makes a raising agent for cakes, tarts and cookies.